Used to working in night shifts, I’ve become a morning person that even on rest days and work leaves I would find myself waking up well before sunrise no matter how late I hit the sack the night before. Coffee keeps me sane and what will always start my day. The invitation from Will to join the day 2 of Makati Restaurant Tour came late but I didn’t miss it, scheduled on a fateful Saturday September 13, 2014. I had planned to make this a Do-Nothing-Day and make up for my sleep debts but food trips had always been a pleasant experience that I do since I became a travel blogger. It was tempting so I gave a big fat YES without much adieu. 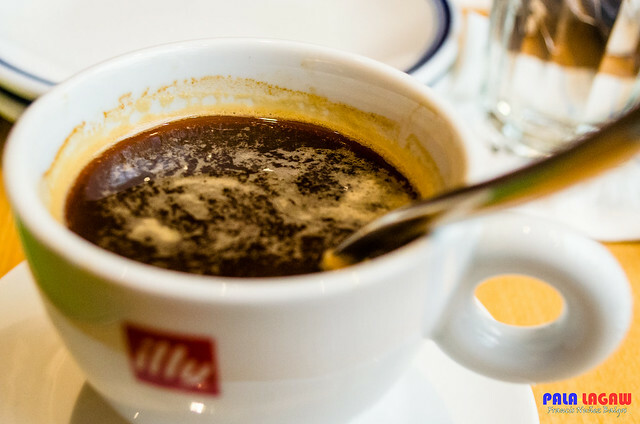 My bubbling black and brewed coffee. The first itinerary is Mr. Jones before the mall hours at 9 AM. 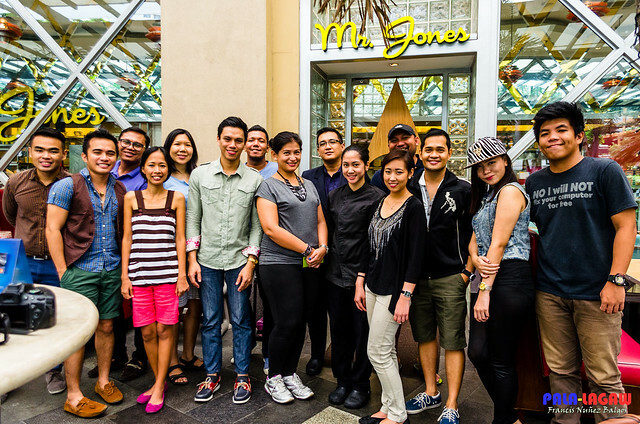 I have to admit; I was really excited for this, I haven’t tried dining at Mr Jones before and aside from notable food bloggers that I constantly make a Run-In with Social Media, there are some amazing travel bloggers who will participate, bloggers that I silently stalked in Facebook. Excited and trying to contain my fan mode giggle, I made way for Greenbelt 5 with its wide corridors that look deserted in the mornings. 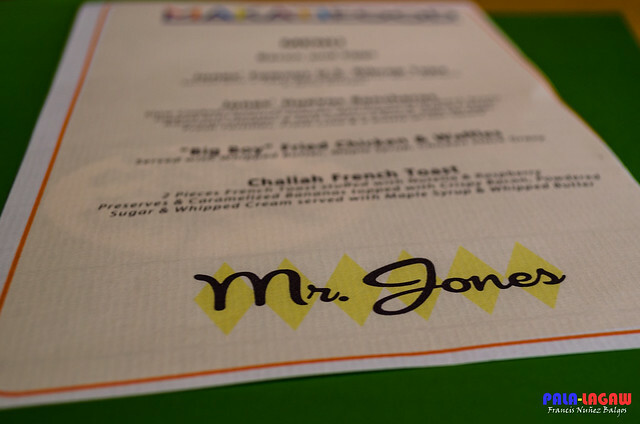 Fortunately, Mr. Jones opens early on weekends which I think is very thoughtful and business wise. I arrived early, and though I see a few guest already enjoying this grey cast morning, I took stock of Mr. Jones location. 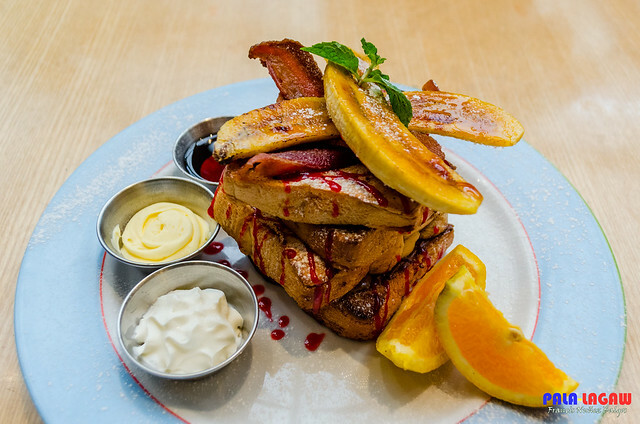 Prominently situated in the ground floor of Greenbelt 5, facing the Greenbelt Park, from the outside it looks inviting and warm with a classy interior design, upholstered booths and spacious tables. People were silently milling about with a few joggers in Ayala Center passing by. Getting inside, I was warmly greeted by Raintree Restaurants Marketing Executive Michele Magtoto and escorted to the table were some of the bloggers are already bantering and having fun like old comrades do. This is going to be a very pleasant day for me. The bloggers corner, we were getting to know each other while waiting for the breakfast meals. 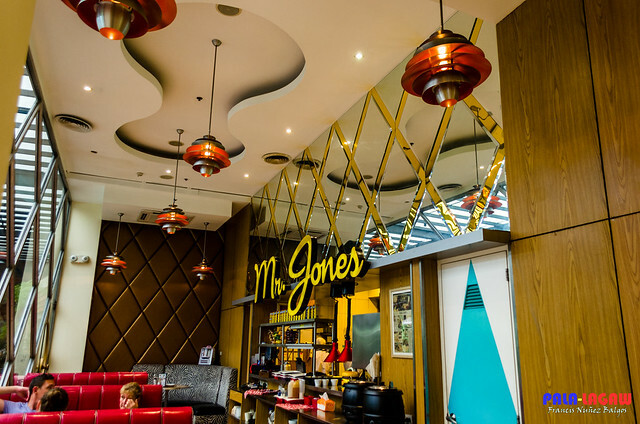 Inspired by the 1960’s, Mr. Jones is a new up-market and contemporary diner conveniently located at the ground floor of Greenbelt 5. 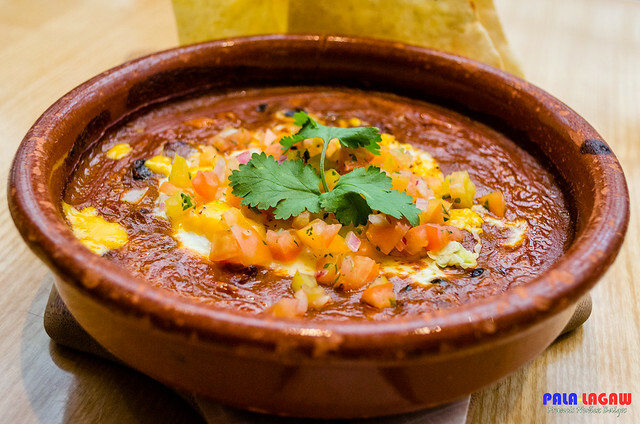 It is a new destination restaurant offering a full array of authentic American cuisine. 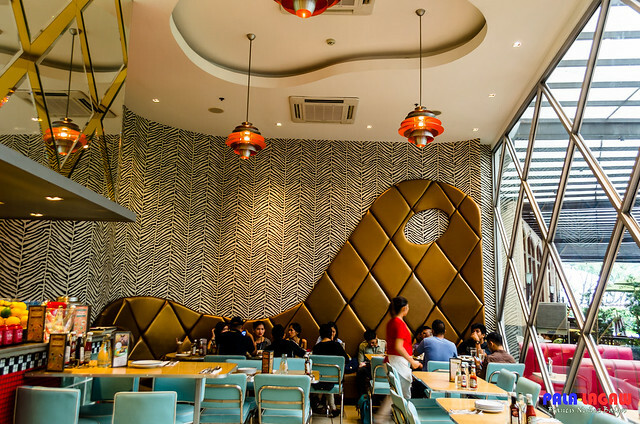 Designed by acclaimed restaurant architect, ECStudio, the interior features sea foam diner seats, fire engine red sharkskin booths and 60’s chic. 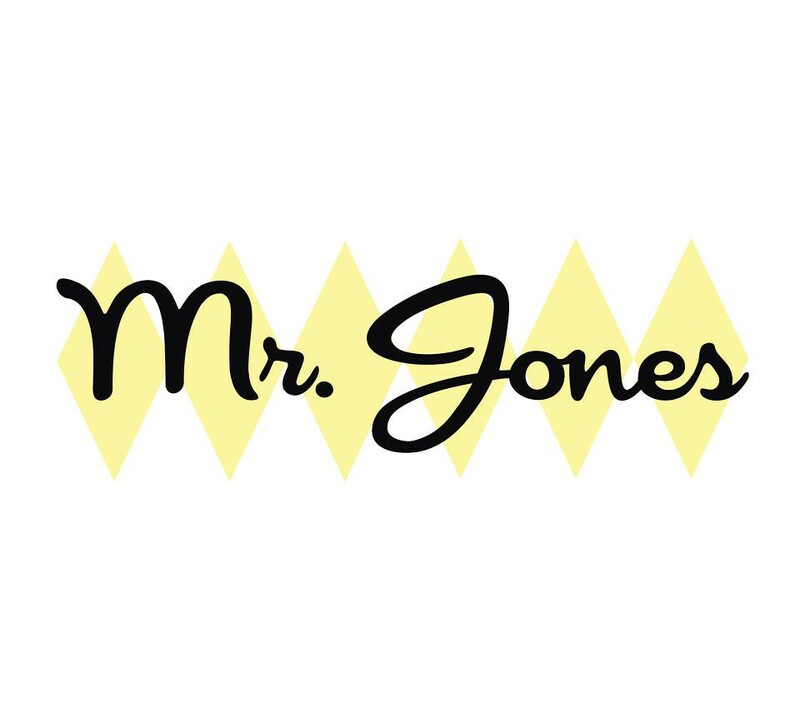 Mr. Jones transports you back to the time of Jukeboxes, roller-skates and really good milkshakes. These are the menus presented to us. For this morning, it's one of those days that I want to take it light. So I avoided rice, but man the Ribcap Tapa is a must try. Cooked with tender meat and 2 eggs cooked with any style. 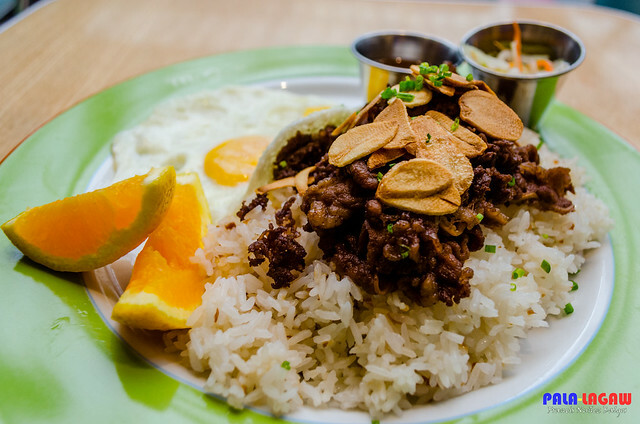 For an American diner, this is a very Filipino choice. I dugged this in; the slow cooked Sirloin Chunks, choice spices with Salsa and fresh tortillas made this a favorite for everyone. A real treat I would take any time of the day. 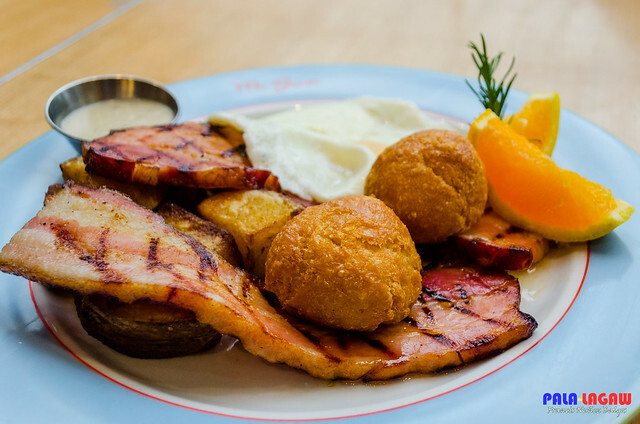 I'm not much into Bacon, but this is a very good option for those who love it. The waffles were perfect, cooked just right it was my favorite. Another favorite treat. This one was easily consumed by everyone, the toast was just right. I'm no heavy breakfast eater. Scanning their menu, I won't run short of options with Mr. Jones, in fact I'm interested in bringing my office friends here, probably on an after shift weekend. I'm sure they will like it. 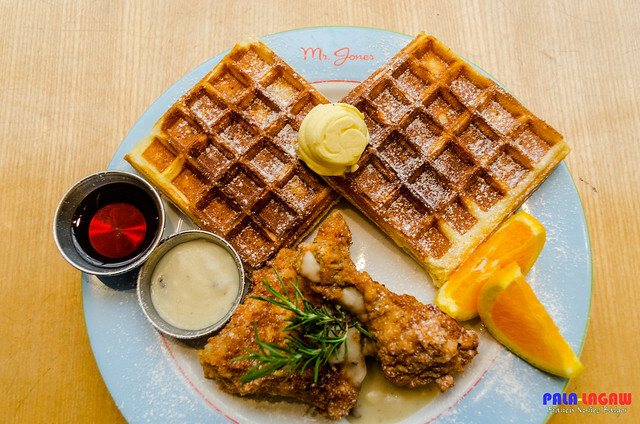 Mr. Jones has great interior with the typical diner's vibe, and while it looks spacious it has great seating capacity of 40 inside and 40 outside. The staffs are very attentive along with the store manager who stayed at a safe distance but made sure that we are well looked after. The beaming Bloggers with the Store Manager, Raintree Restaurants Marketing Executive and The Beautiful Chef. 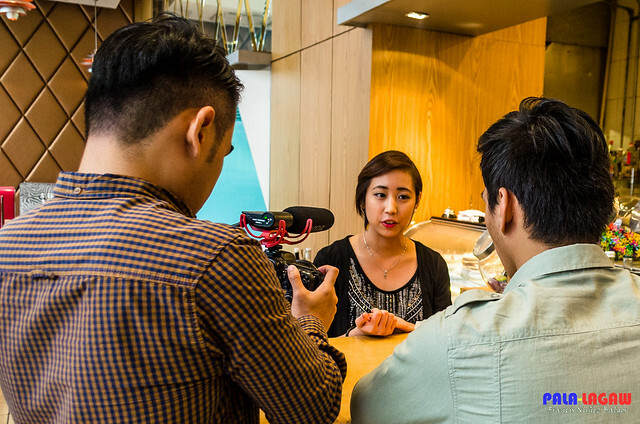 After the event, Patrick Dilla of D3FINITY Manila and Will Garcia of Will Explore Philippines covered a taped interview with Ms Michele Magtoto, Marketing Executive for Raintree Restaurants. She talked about the upcoming plans for Mr. Jones including an offspring branch Mr. Jones Jr that will be opened in the last quarter of 2014. It may seem that a lot is expected from every store under Raintree Restaurants. No pictures should be downloaded or copied without permission from the blogger. 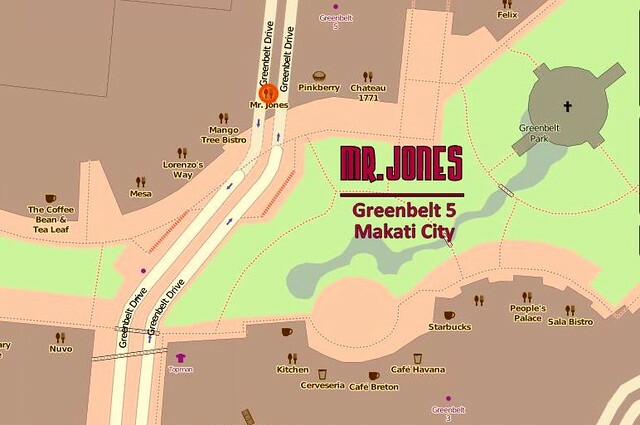 Lagaw ng lagaw until you dined with this Mr Jones in Greenbelt. Well, the store design I admire most and the foodies too....very yummy. All Pictures are Owned by the Francis Balgos. All Rights Reserved 2017. Powered by Blogger.